We pride ourselves on the fact that we can offer our customers leading Chrome Wheels and tyre brands from around the world and even the USA! 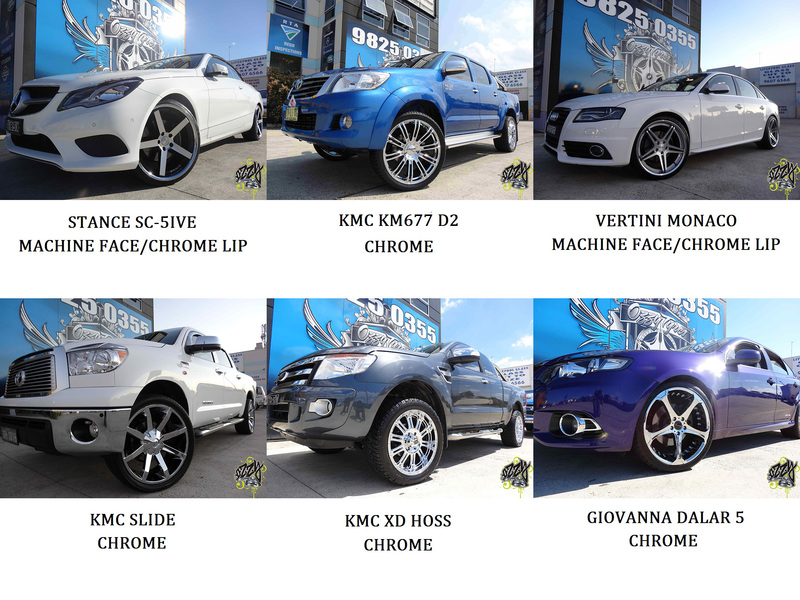 Great Range of Chrome Alloy Wheels USA! 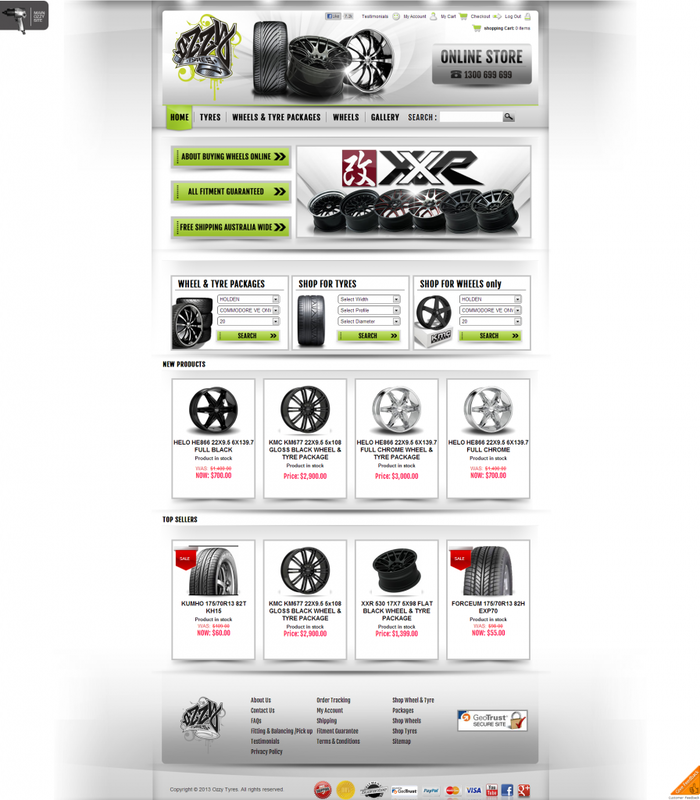 We know that consumers in any city in Australia, all around the world and especially in the US of A, prefer high quality wheels and tyres at the cheapest prices without having to compromise on safety and performance and here at Ozzy Tyres, we offer all this AND free shipping with overnight delivery (to most metropolitan areas in Australia).